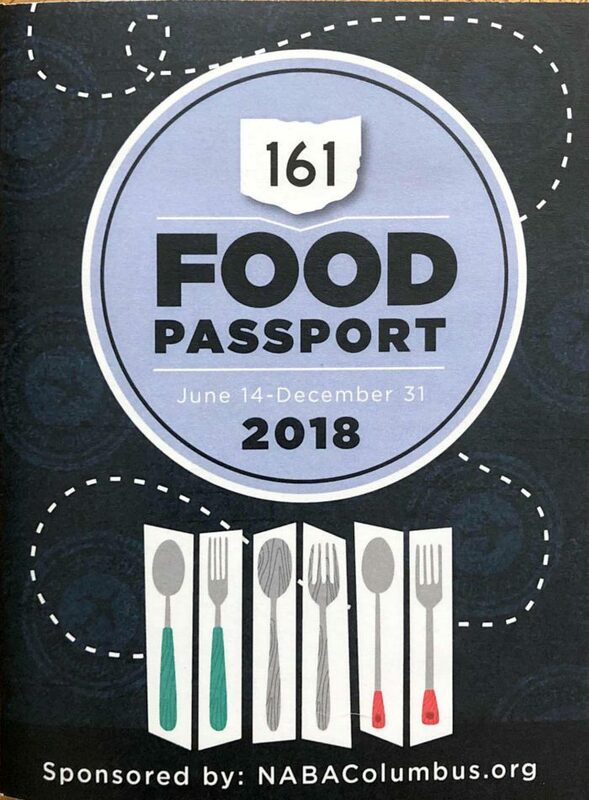 Help support local business and win a $25 Visa gift card by dining at the restaurants on the 161 Food Passport! When dining, obtain a sticker from the restaurant and place it on the corresponding page of the passport. Complete the Passport by 12/31/2018 and turn it in to: Ink Well 1939 E. Dublin Granville Rd. by 1/15/2019 to receive your gift card! Print out your free passport here!